Griptape is one of the most important parts of your board. It is your contact with your board. It is the thing that allows you to flip, grind and roll away smooth. Without it, skateboarding would look like Ice Skating. Only without ice skates and, in fact, ice! Now, not all griptape is created equal, as we have found out during testing. But Jessup is an industry leader, so surely their grip is great? Well, let’s find out in our full Jessup Griptape Review. Jessup has been in the griptape game since 1975. 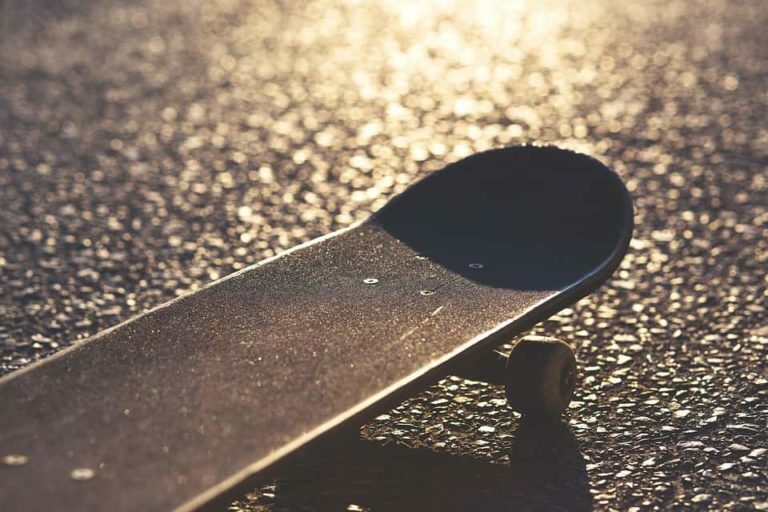 It was the first to introduce silicon carbon griptape into the skate world. This is now the only form of griptape that you can buy. Jessup has made over 70 million feet of griptape in their time and estimates that they have gripped over 25 million boards. That is more than Mob, Grizzly and Shake Junt, probably combined, but there is no way to know for sure. Omar Salazar, Marquise Henry, Lincoln Ueda, Tony Trujillo and Danny Way ride for Jessup. This means that along with some other groundbreaking tricks, a piece of Jessup griptape has flown over The Great Wall of China! 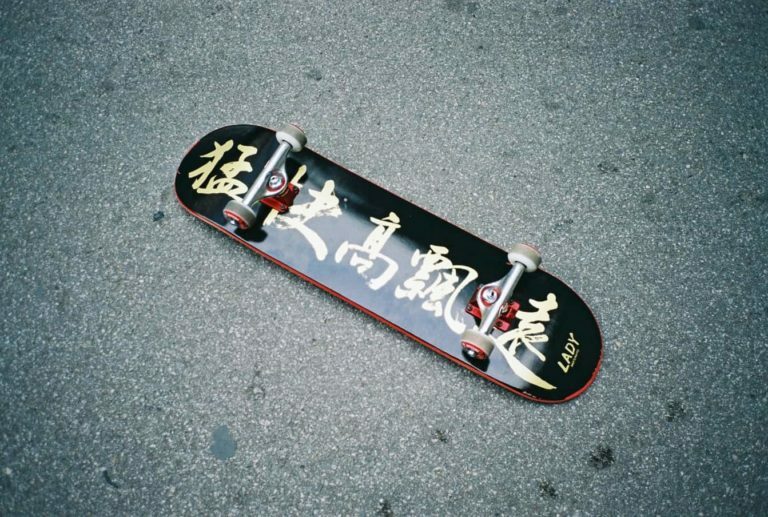 If that isn’t the best advert for a bit of griptape, we don’t know what is! Because it carried Danny Way over The Great Wall of China! No seriously, Jessup grip has been a firm favorite for professional and amateur skateboarders since the beginning. It is one of the best griptapes on the market. It offers a no-frills ride, with hardly any colors to choose from, but what it lacks in style, it makes up for in quality. Jessups has a superb grip with many skaters having to sand it just a little bit before they skate it so their shoes don’t fall apart on contact! It never wears out, ever (disclaimer - it will eventually, but not for a super long time)! Go rub a snapped board under your bed and we bet you get grip thumb! Jessup has some of the best adhesives on the back of it too. If you make a mistake putting Jessup on, you are going to have a hard time getting the grip off again, once the glue takes hold, it isn't coming off without a fight! So, why choose Jessup griptape? 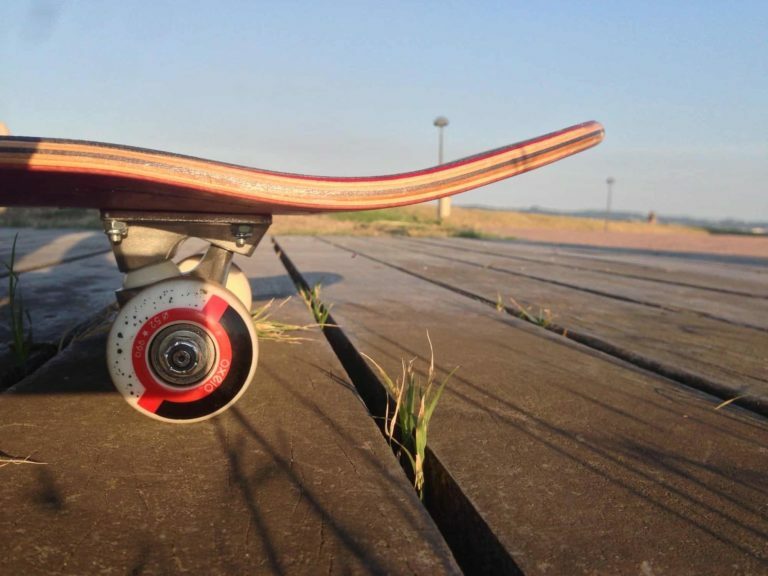 Because it will outlast your board and provide you with all the grip you could possibly want! 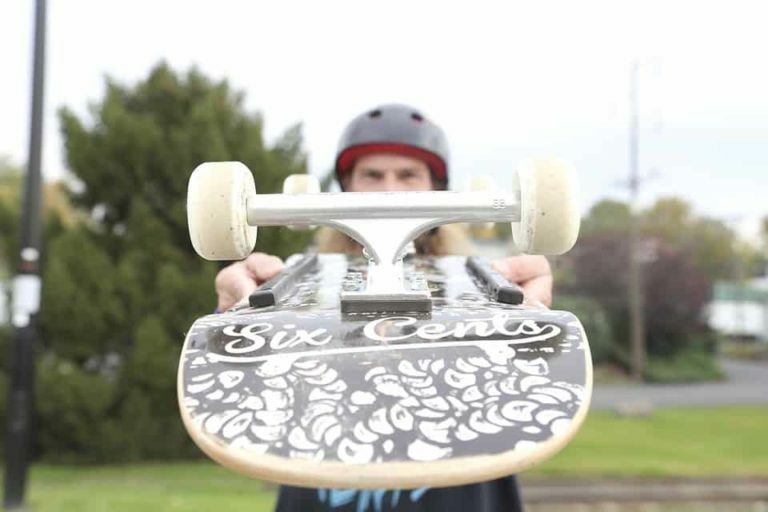 It will even provide the grip that Danny Way needs to ollie over the moon, or whatever crazy thing he has planned next! What’s good about Jessup griptape? Our favorite thing about Jessup griptape is its no-frills approach. You can black, green or red Jessup griptape and that’s it. We like this because they found the perfect formula and stuck with it! They don’t mess around printing stuff on their grip, they just keep it simple. We also love the grip that it provides. Jessup is one of the best griptapes in the skate world because the grip is powerful! If you have ever had grip thumb, it was likely because your local skateshop supplied Jessup griptape with your board! Plus, unlike other top brands of grip, the adhesive works every time. If you buy 20 sheets of Jessup grip, 20 sheets will work perfectly. Whereas, if you buy 20 sheets of a competitors grip, for example, 19 might work, but the 20th sheet will peel straight up. Should you buy Jessup griptape? Jessup grip offers a no-frills ride of your life. It doesn’t do styles or colors but offers you the best grip and stick in the business. If you want colored grip or a fancy design, look elsewhere. If you want to ride your board without ever having to worry about the griptape, use Jessup. Jessup up may not be the easiest grip to put on, but it will never come off once it’s stuck. Plus, air bubbles aren’t the end of the world, you can always pop them! Usually, at this point, we say, “if you are a beginner or a vet, this will do you good” however, this time we will say, "if you are a skateboarder, buy this griptape, you’ll love it!"